Just less than a year ago, I stepped enthusiastically into my role as President of the Akonadi Foundation. For those of us who care deeply about our communities and the work to advance justice and racial equity, the year has been challenging. From a surge in hatred, animus and “othering” to the embrace of racist and hurtful policies by national leaders, this is a troubling time. Our Muslim sisters and brothers are under attack. Our young men of color are repeatedly targeted by state violence. Our immigrant communities are criminalized and torn apart, while the mass incarceration machine continues to destroy too many families. We join with so many of you in denouncing these injustices and calling for deep, lasting change. But despite these challenges, now is a time of enormous possibility. More than ever, we recognize the consequences of taking democracy and progress for granted. We know now that progress toward a racially just society is not a foregone conclusion; we must fight for every step forward. We know now that a generic embrace of “diversity” is not enough to move the needle on the deep, structural issues that exclude and oppress communities of color. We must organize, advocate, and push forward until all of us have access to racial equity and opportunity. 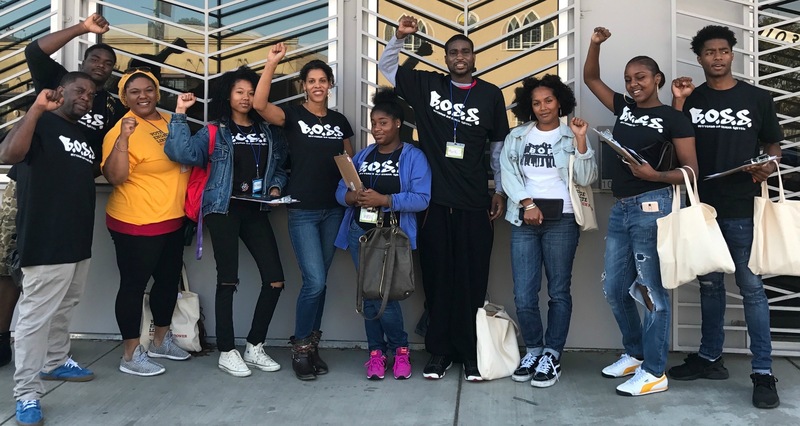 The 16 racial justice organizations that are currently part of Akonadi Foundation’s Arc Toward Justice Fund (ATJ) are building collective power to shape the policies and systems that affect communities of color in Oakland. 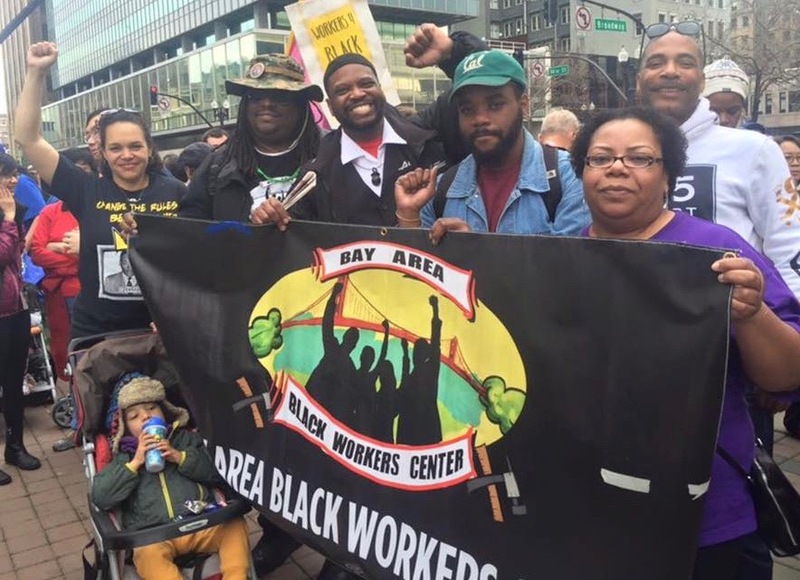 We are lifting up the work of our ATJ grantees through our monthly spotlight series; for our June installment, we feature two of our grant partners: Bay Area Black Workers Center (BABWC) and Black Organizing Project (BOP). We spoke with BABWC’s Danielle Mahones and and BOP’s Jackie Byers about their organizations’ work in Oakland. 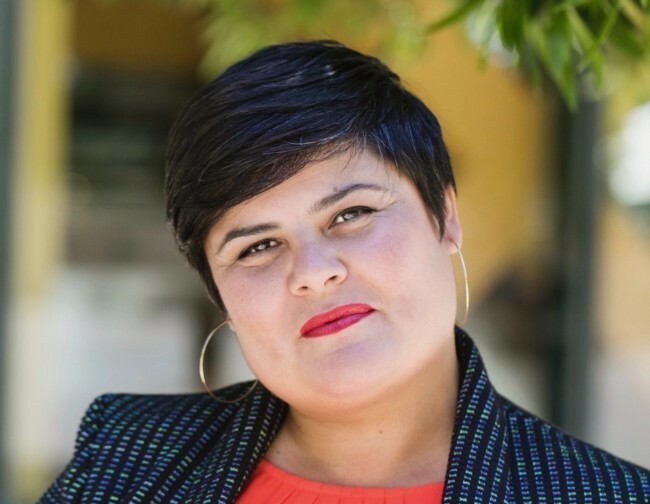 Akonadi Foundation is pleased to announce the appointment of Vanessa Camarena-Arredondo to the position of program officer for the Beloved Community Fund. Akonadi Foundation hosted a convening for the grantees of the 2016 So Love Can Win rapid response fund last week at Chapter 510 & the Department of Make-Believe. Through the fund, Akonadi Foundation awarded mini grants to help seed efforts that contribute toward creating healing and safety for communities of color in Oakland. 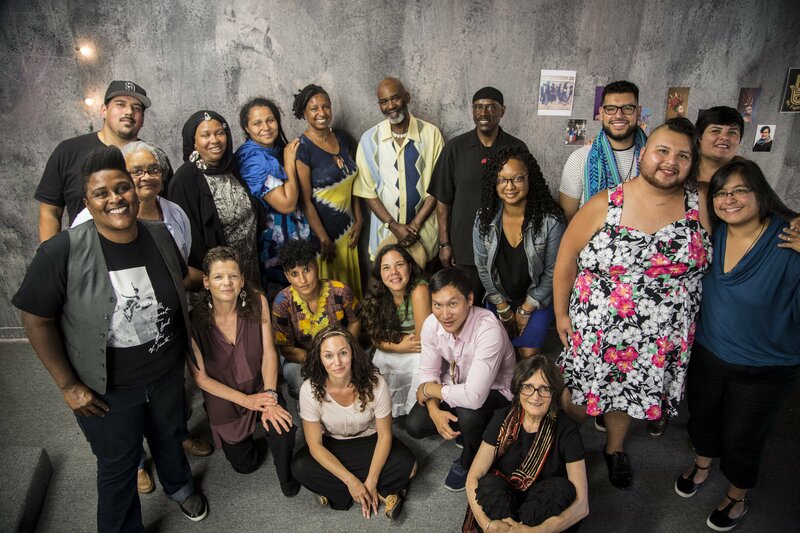 After receiving rapid response grants last year, 23 activists, healers, culture workers, and organizers shared their input and perspectives on the need for continued healing work in communities of color and their vision for Oakland in which all people are safe and free from violence. The learnings from this gathering will be used to inform the re-design of the So Love Can Win rapid response fund for 2017. 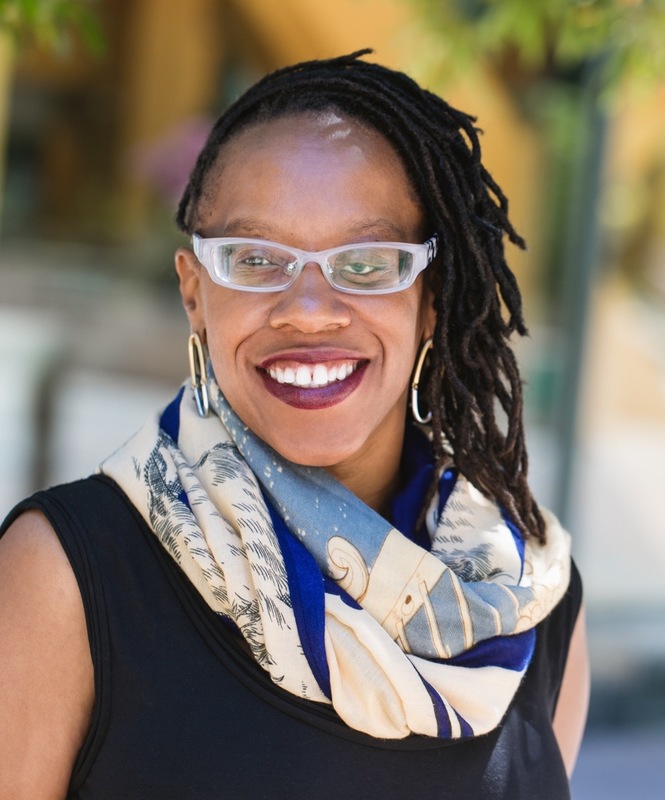 Akonadi expresses our deep gratitude to the So Love Can Win grantees that have inspired, affirmed, and challenged us with their honesty and their generosity of time. Copyright 2017 Akonadi Foundation, all rights reserved.